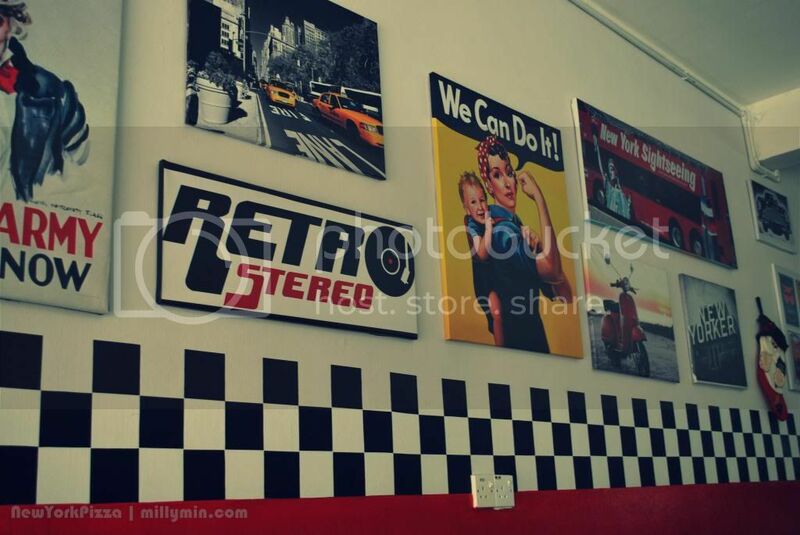 A taste of American with a pinch of retro would be best to define New York Pizza! 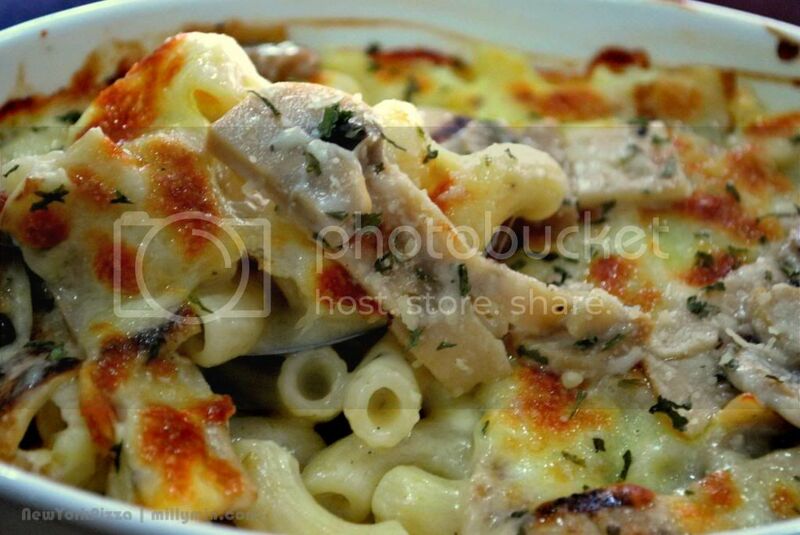 It is a Pork Free restaurant and provides Free Delivery to designated areas! 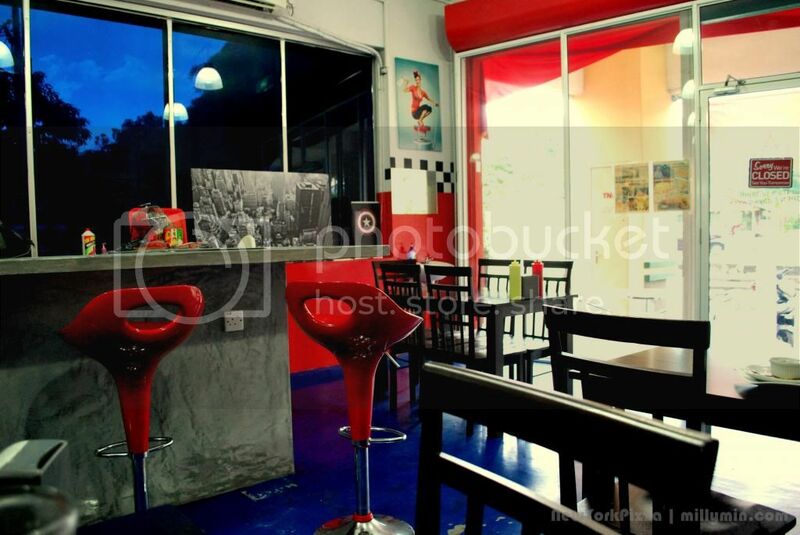 Ever spotted this corner pizza place? Perhaps, it might look familiar to many. The insides of this pizza place made me feel like I am back in time in a cowboy town. 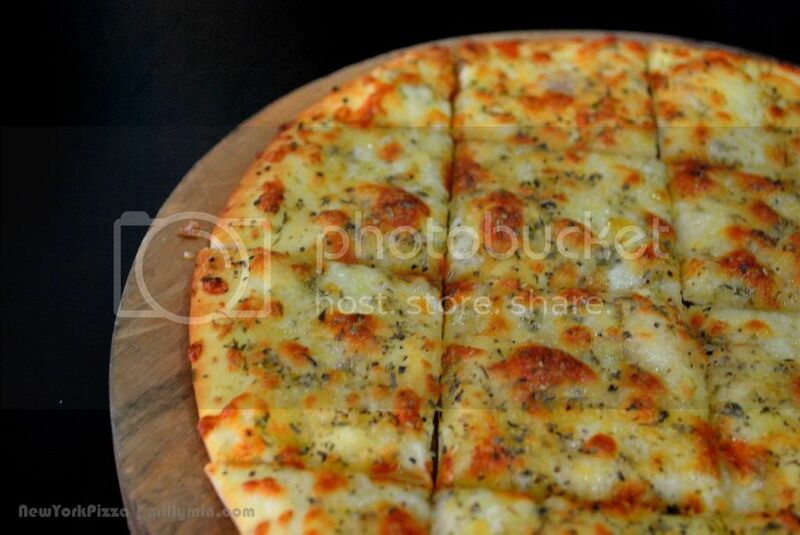 The Cheesy Garlic Bread RM8.00 would be the starter. 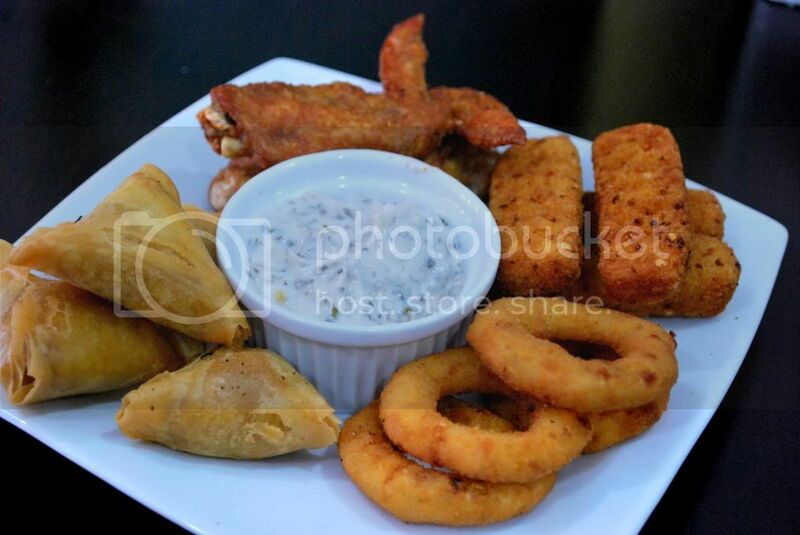 Followed by the Fried Platter (RM19.60) which consist of deep fried chicken wings and onion rings. 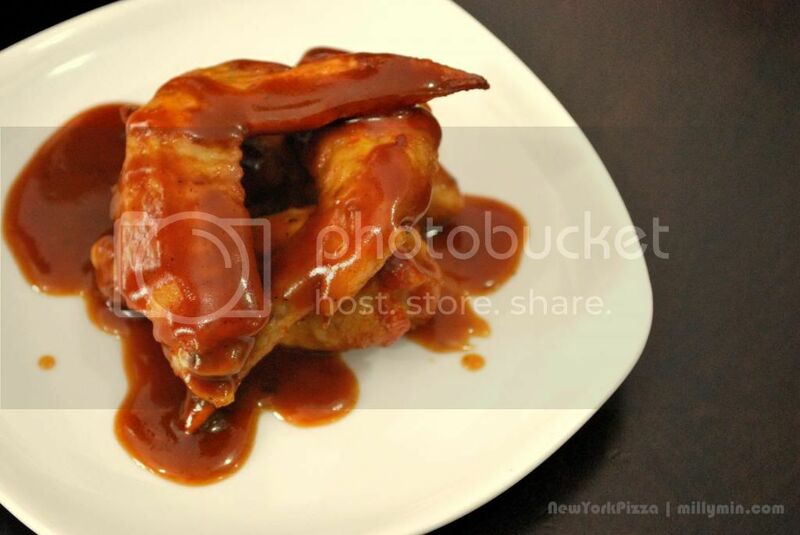 The Barbeque Wings are priced at RM5.60 (S) RM10.50 (R). 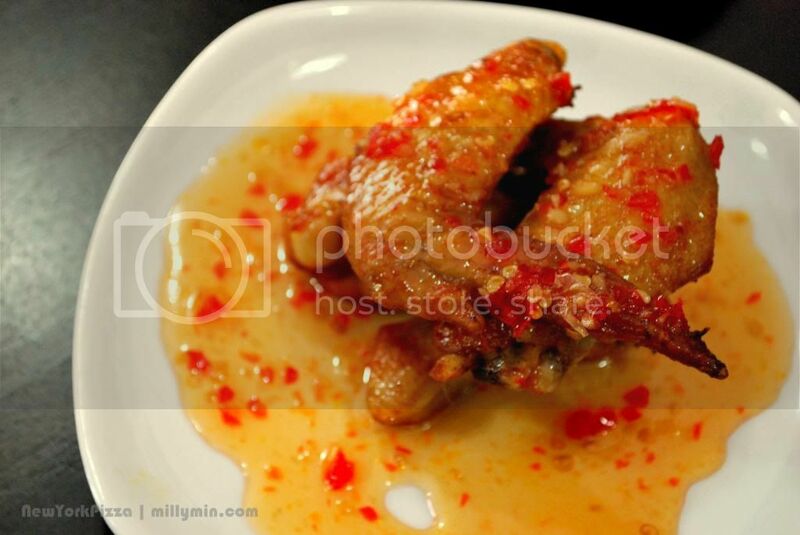 whereas the Sweet Thai Wings are priced at RM5.60 (S) RM10.50 (R). Check out the crust of the pizza! 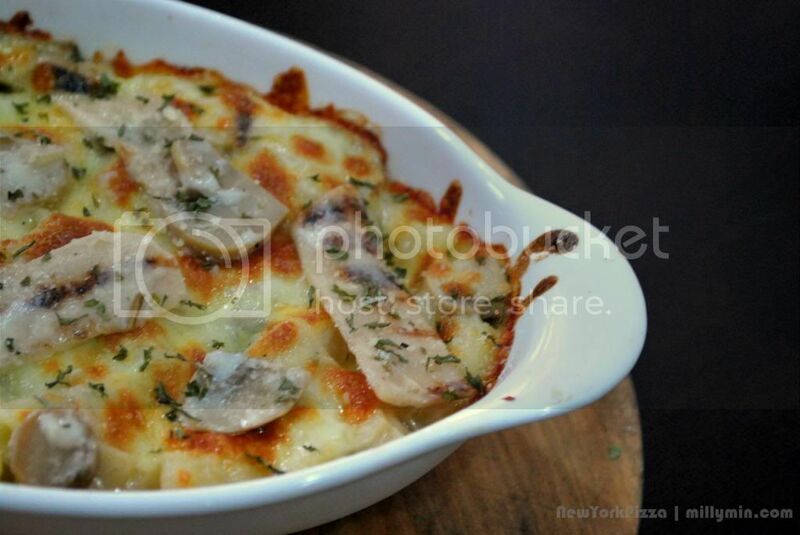 Baked Macaroni Carbonara (RM12.80), simple dish, cheezy macaroni, and crunchy mushrooms! 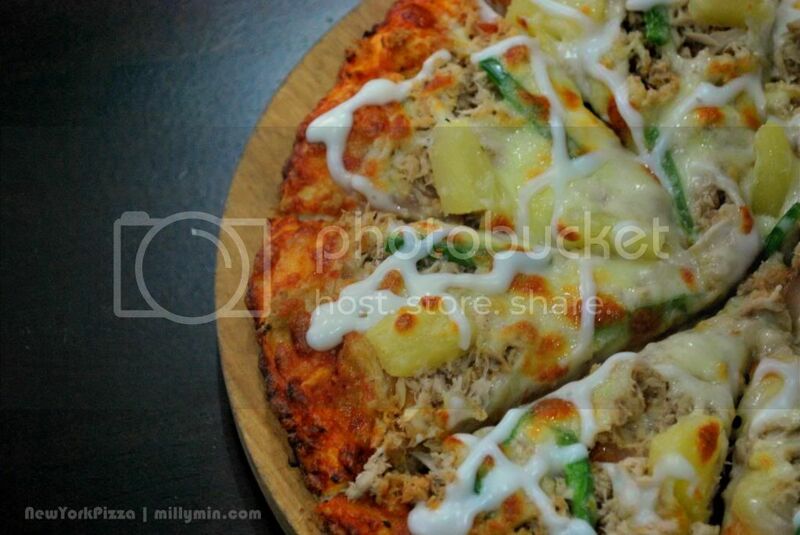 Moving to pizzas, Tuna Delight , RM23.00 for a regular sized pizza, averagely will be cut into 8 slices. All time favourite, tuna would be my choice! 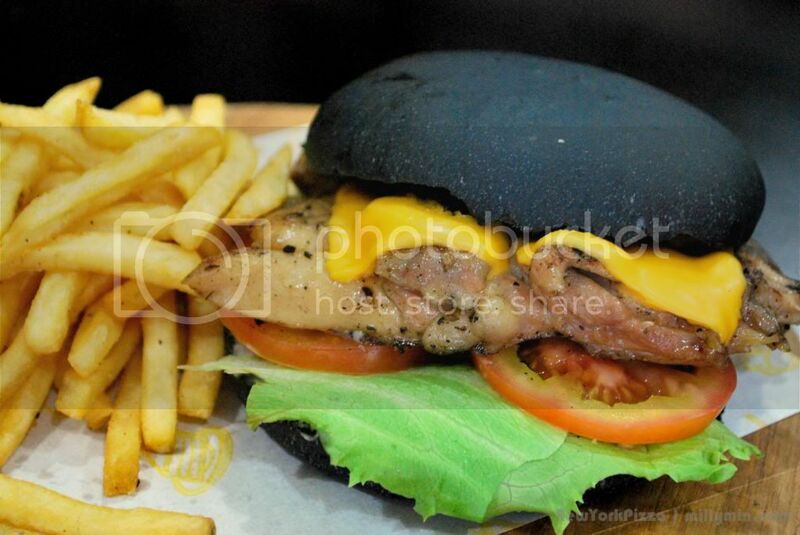 But the highlight of the day would be Charcoal Burger. 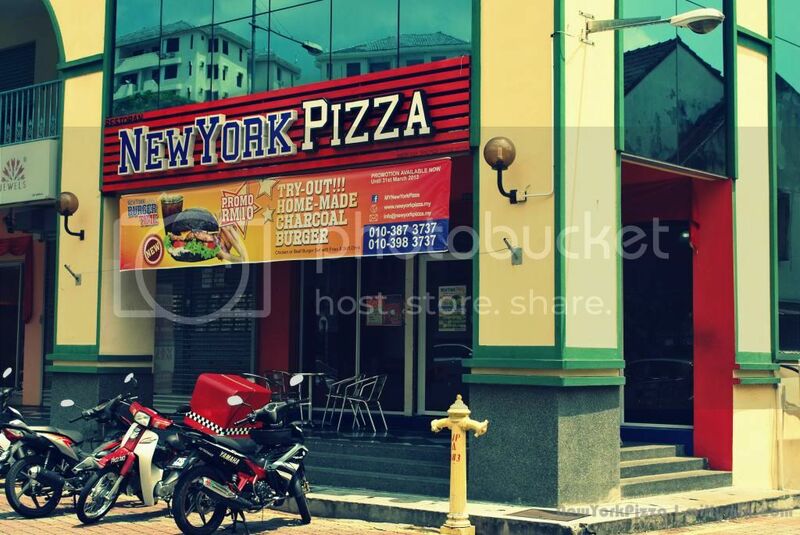 Many might have heard of it many times but its nowhere to be found until now, it is now available at New York Pizza, which is served with beef or chicken patty. 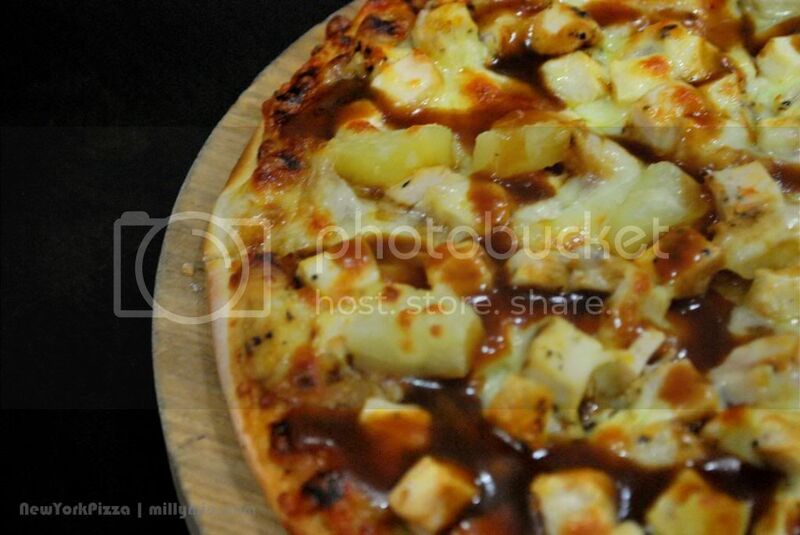 BBQ Chicken Pizza (RM21.00 (R)), served with chicken chunks, sliced onions, cube pineapples, mozzarella cheese and homemade barbeque sauce. 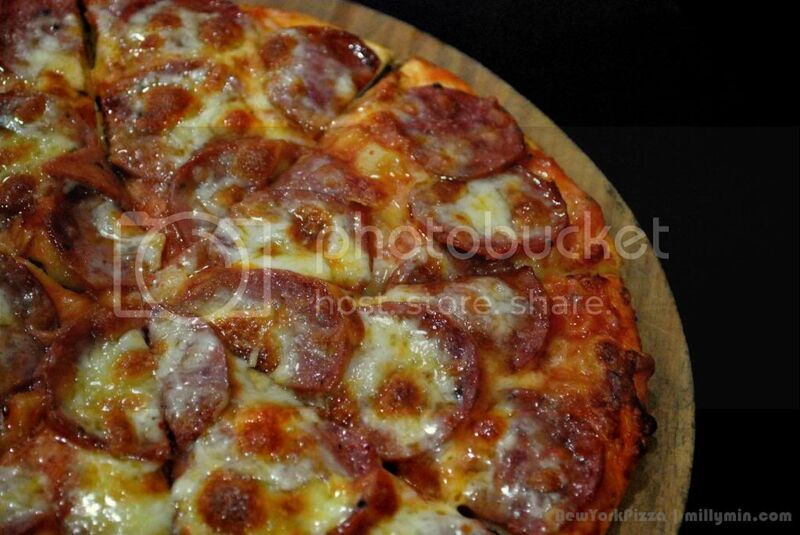 Beef Pepperoni Pizza , RM21.00 (R), served with beef pepperoni, mozzarella cheese and barbeque sauce. 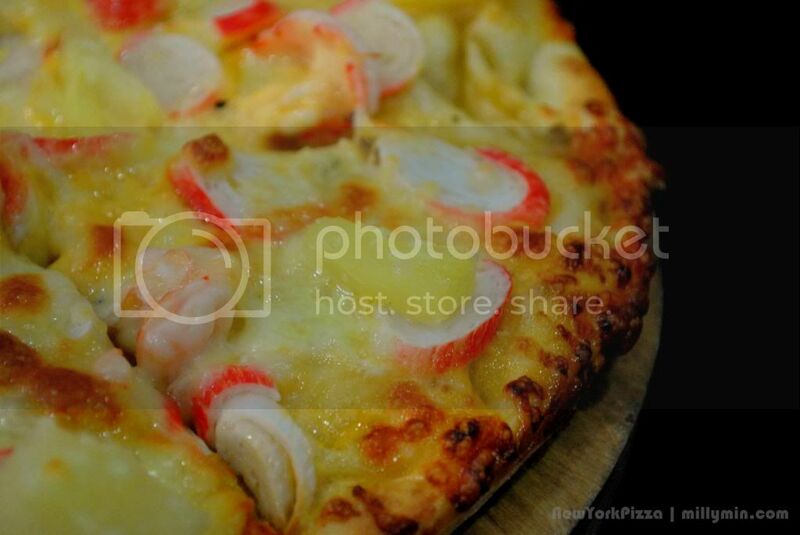 Marina Island pizza priced at RM25.00 for a regular size, served with crabmeats, cube pineapples, mozzarella cheese and homemade thousand island sauce. Anyway, there is a special promo for students! 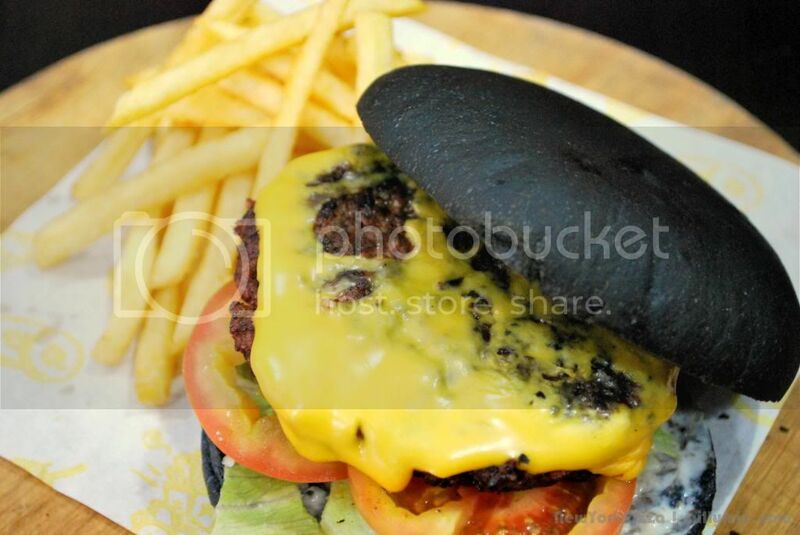 Do drop by and don’t miss out to try the Charcoal Burger! 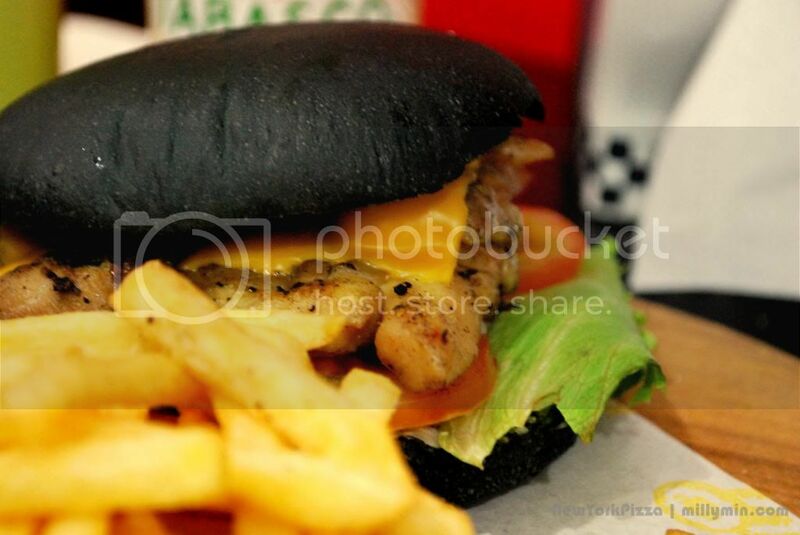 Be the first among your circle of friends, to say you have tasted Charcoal Burger on this island! 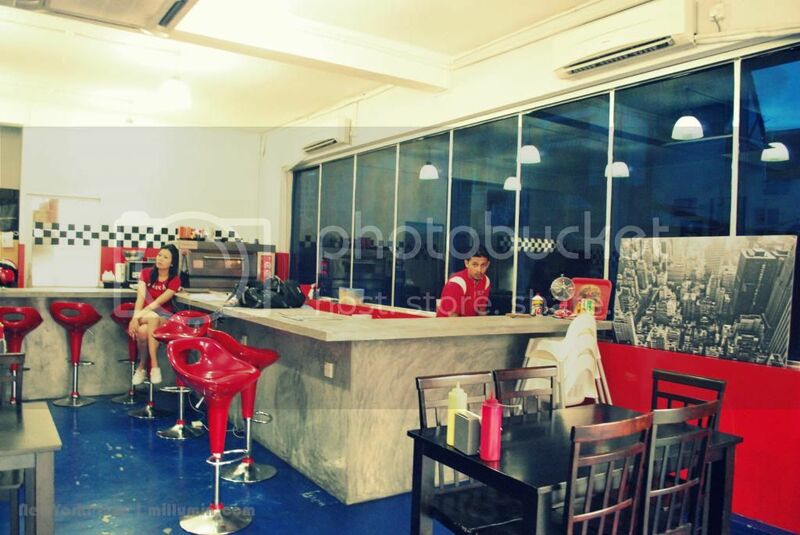 Add: 723Z-G, Vanda Business Park, Yellow House, Jalan Sungai Dua, 11700 Sungai Dua, Penang, Malaysia. 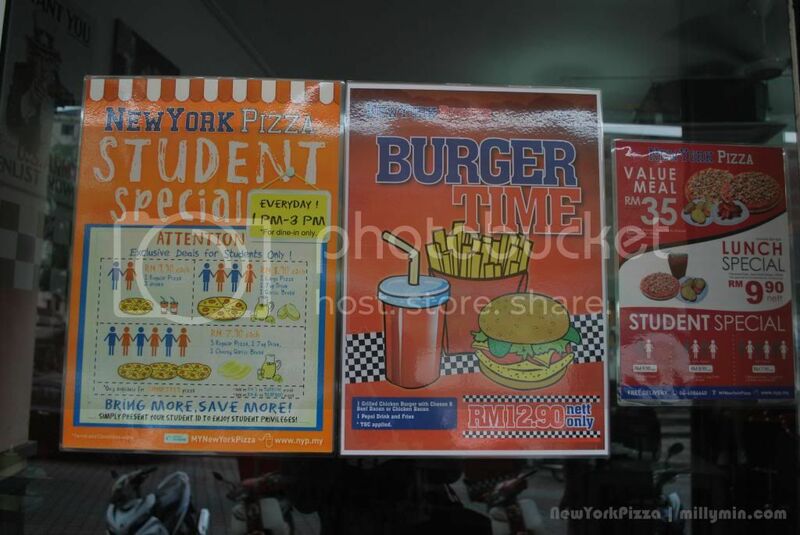 This entry was posted in New York Pizza, Penang, review and tagged burger, charcoal burger, cheesy garlic bread, pizza. Bookmark the permalink. 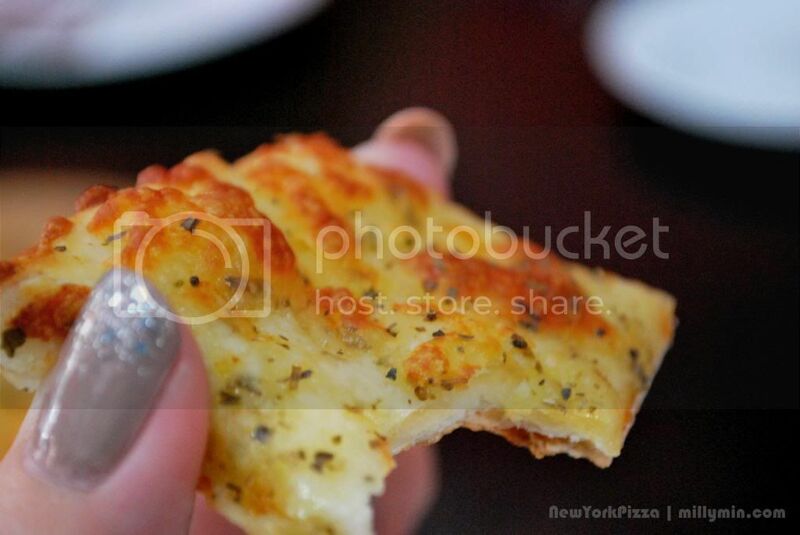 :O What attracted me was your shiny finger nails LOL! now this is good promo!! i will go there and sapu all the pizzas! !